This location offers outpatient Mental Health Counseling and Support & Physician Services to the community. Centerstone has a level of care right for each person. We tailor treatment to each person’s preferences and personal life goals. Our team includes psychiatrists, nurse practitioners, nurses, counselors, case managers, and recovery staff. We offer all specialties under one umbrella so your care is convenient and well planned. Psychological testing and medication therapy are important supports to our counseling therapies. 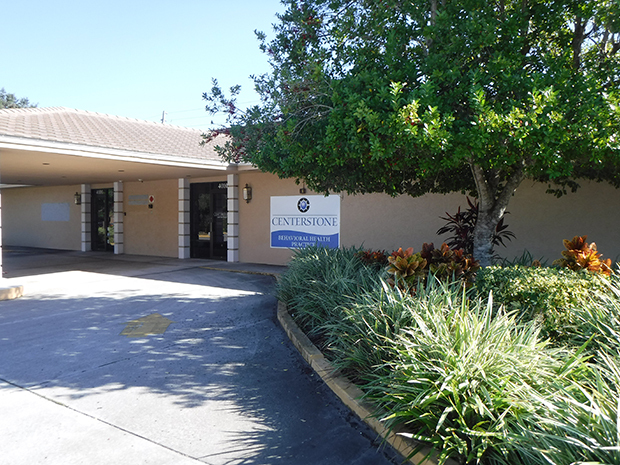 Centerstone treats depression, anxiety, attention deficit, comprehensive disorders and stress. We specialize in bipolar and schizophrenic disorders. We offer co-occurring trauma and addictions care.